12/30 scrimmage at Burlingame h.s. 1/6 JV tournament @ Seqouia h.s. 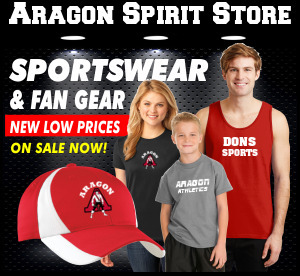 For all your official Aragon wrestling gear . Site will be open now and closes on December 5th .Once site is closed allow up to 3 weeks to arrive . Part of all items sold go directly to Aragon wrestling.